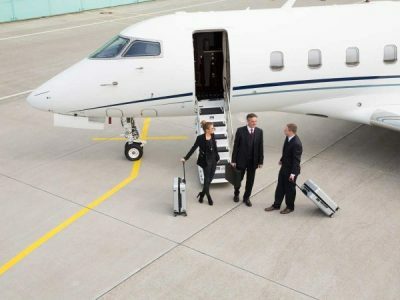 Why More People Are Flying by Private Jet & How to Become One of Them! Flying in a private jet isn’t just the domain of the rich and famous. It’s appealing and accessible to a wide variety of groups and individuals. Private air charter is more convenient and secure than flying with a large commercial airline. 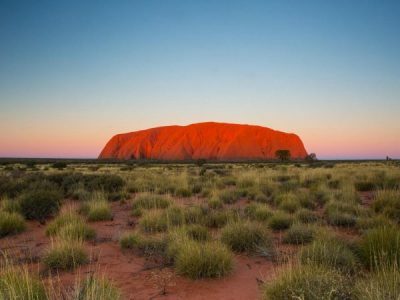 Quick and stress free travel attracts a diverse customer base, including business executives, conference delegates, international investors, heads of state, elderly individuals who experience limited mobility, sports teams and even groups of school children. All of these people choose to fly on a private jet for the following reasons. You no longer have to experience that sinking feeling of arriving at the airport two hours early, only to find that your flight has been delayed by four. Or worse, cancelled altogether. There are no lengthy waits to get through security, or lines to check in and drop your bag. 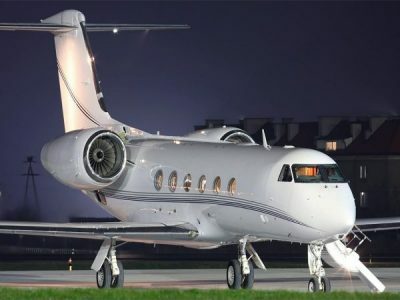 When you fly on a private jet, you easily sail on through the airport without the stress and aggravation often experienced when boarding a commercial flight with hundreds of other people. You can now spend your time more effectively before your trip because you know that once you get to the airport, you’ll be getting onto your jet without delay. Baggage restrictions can be very tight on commercial airlines, especially if the flight is full. It can be frustrating when you need specific items with you in the cabin, but you have to place them in the hold due to weight or size limitations. Fastidiously weighing every bag and worrying that you’ll be over is a form of anxiety that you do not need when travelling. When organising a flight through a private charter company, baggage allowances are much more flexible. You can discuss your luggage requirements with the company, and they will arrange a jet to suit your needs. Would you like a glass of Pol Roger? Or a meal tailored to your dietary requirements? Privately chartered flights can offer many more personalised services that commercial airlines cannot manage. Say goodbye to microwaved dinners served in plastic trays, a limited selection of wines and cramped leg space. It’s time to enjoy travelling in style. 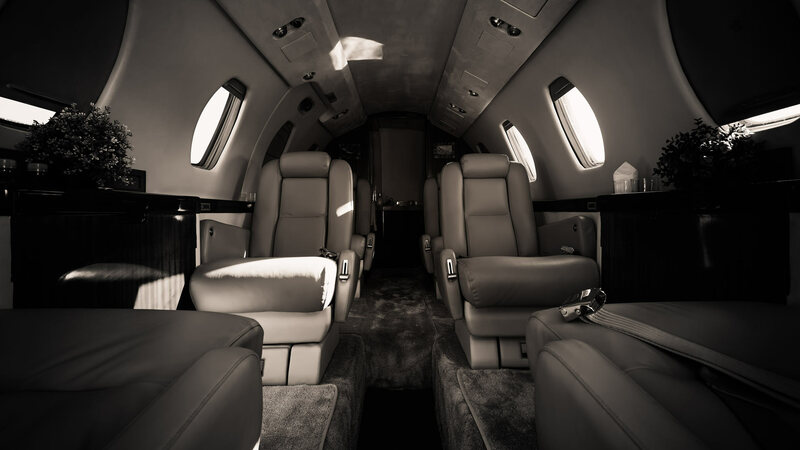 The fact that most smaller private jets have a higher cabin pressure than large commercial airliners also means that your skin doesn’t dry out. You will no longer be stepping off the plane and immediately feeling like you need a rejuvenating shower. Flying by private jet relaxes and revitalises you so that upon arrival at your destination, you’re ready for that holiday, big event or conference. While travelling with your pet is subject to the individual policies of the charter company you hire, and the private jet you are using, this method of travel is almost always much more accommodating of your furry friends. As long as your dog, cat, hamster etc. meets all laws and regulations regarding the transportation of pets in the countries you will be visiting; most private charter providers will be happy to have them on board. Private travel is a massive relief for pet owners who travel frequently, and wish to bring their little ones with them. And even for those one-off trips where you need to move your pet a long distance. Trying to transport a dog or cat on a commercial airline can be confusing and frustrating. And no one likes to think of their precious pet distressed, locked away in the hold of a large plane. Being able to have them by your side for the entire journey provides comfort and peace of mind. After all, our furry friends deserve a little luxury too! Private jets look and feel sleek, clean, stylish and modern. You will enjoy much more autonomy on a private plane than you would on a commercial airliner. Wifi is readily available, and making phone calls is easy, which is useful for busy professionals who need to maximise their time. The attentiveness of your crew is incomparable, as their sole responsibility is your comfort. Ready to start flying by private jet? Enlisting the help of a private air charter company is simpler than you think. Adagold Aviation caters to a wide variety of clients with varying needs. You may require two large planes to transport your staff to a conference. Or a small jet for an international holiday. Or perhaps you need to get to several different places within the one day and must achieve the most direct route possible to do so. Whatever the case, Adagold Aviation has access to many different types of jets and can find the one that will work best for you. They can also take the stress out of your trip by organising your ground transport and providing a charter manager to assist you on board during your flight. If you’re ready to experience the convenience and comfort of flying by private jet, contact Adagold Aviation today.